I am so excited to share this Best Keto Guacamole Recipe with you! I call it Keto but really, it’s the way authentic guacamole is made naturally. I was traveling this summer and came upon a Mexican restaurant that had a guacamole bar! A guac bar was music to my ears, especially when doing the keto diet! You should have seen how excited I was. We ended up eating at this place many times over our vacay and quickly became friends with the people who worked there. They shared the secrets with me on how they make the best guacamole in Texas! 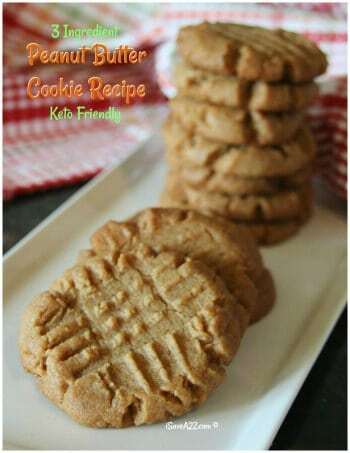 And, yes, there is a secret ingredient! Here’s the video that walks you through step by step to give you a visual on exactly how you cut the avocados to how you prepare this recipe. 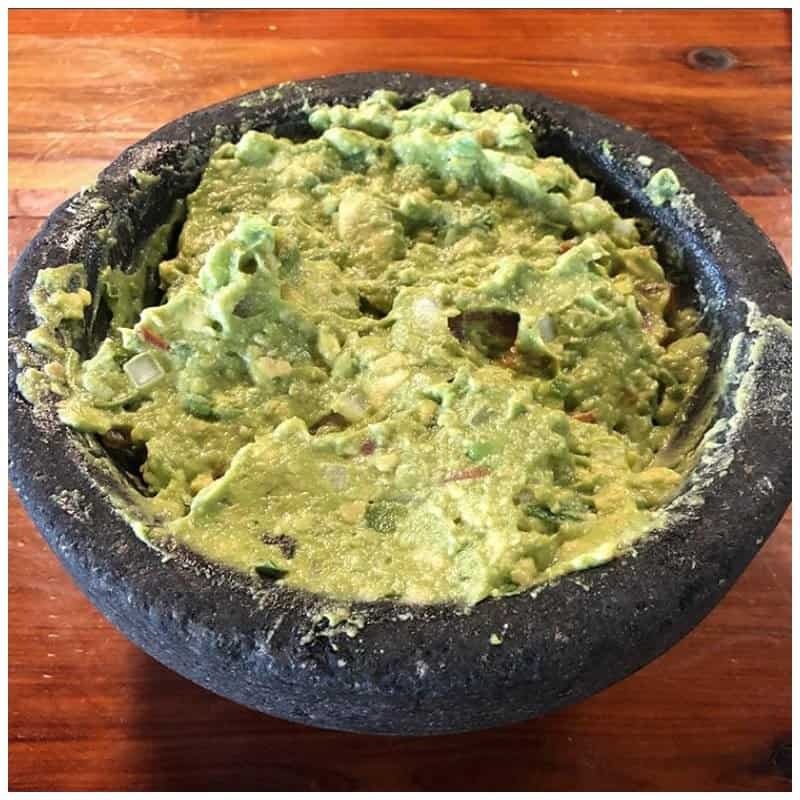 This guacamole is served in a molcajete! How cute is that?!! Here’s how they make it! Start by placing the diced jalapeno (with the seeds still in) inside the molcajete and crush them until they are soft. Place diced avocado inside the molcajete. Squeeze 1/2 lime juice over the avocados. Sprinkle the seasonings over the mixture. Add the onion, cilantro, and tomato and mix it up until it’s completely incorporated. The secret ingredient is jalapeno juice. The best way for you to quickly get jalapeno juice is to use the juice from a can or jar of pickled jalapenos! This is exactly what they used! If you plan to store this guacamole, be sure to sprinkle a bit of lemon or lime juice on top of the mixture and seal it with a sheet of plastic wrap so no air is in between the guacamole and the plastic. If air is in it, it will likely turn brown on top. I usually only make enough guacamole for us to eat in one setting so I don’t have leftovers. It’s always best when it’s fresh. Here’s the printable version of the Best Keto Guacamole Recipe EVER! Best guacamole dip recipe ever! 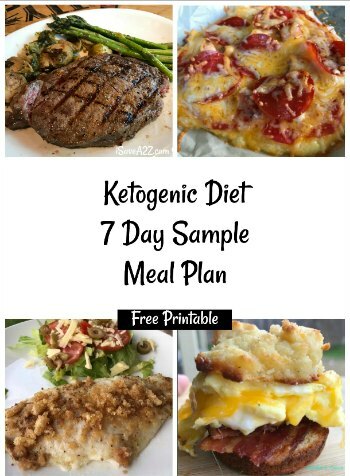 Keto friendly and delicious! Add the onion, cilantro, and tomato and mix it up until it's completely incorporated. 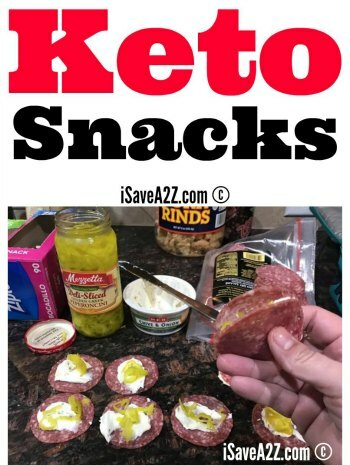 By Jennifer on August 2, 2018 Keto Appetizer Ideas, Keto Dinner Recipes, Keto Friendly Recipes, Low Carb Recipes, Recipes, Weight Watchers. 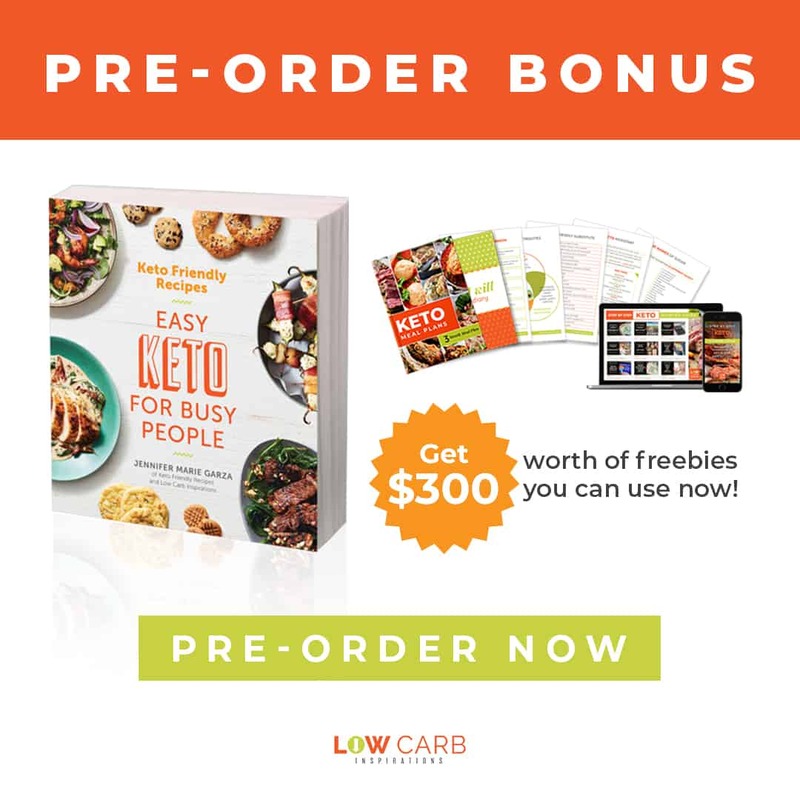 Starting Keto next week and all of your recipes look great! What do you serve this with since you can’t have tortilla chips? Pork rinds are a great alternative to chips!